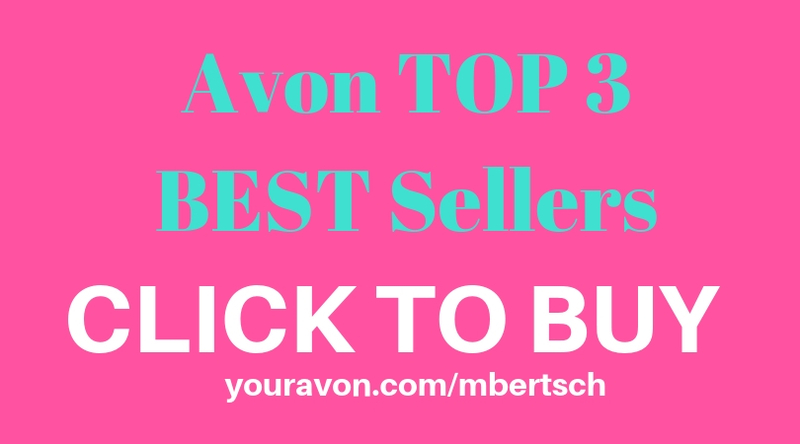 Find helpful Avon Glow Bronzing Pearls customer reviews and review ratings at http://youravon.com/mbertsch. 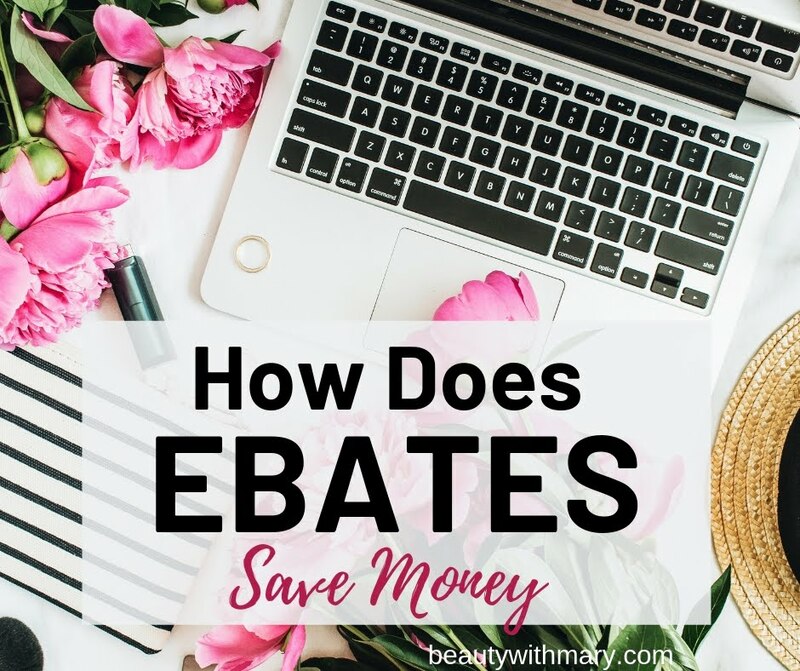 Read honest and unbiased reviews from our online customers before you buy a beauty product. View the Avon Glow Bronzing Pearls ingredients as listed on the Avon eStore. 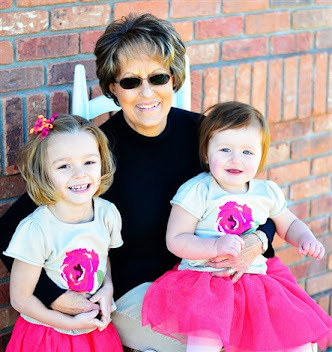 The regular price for Glow Bronzing Pearls is $9. 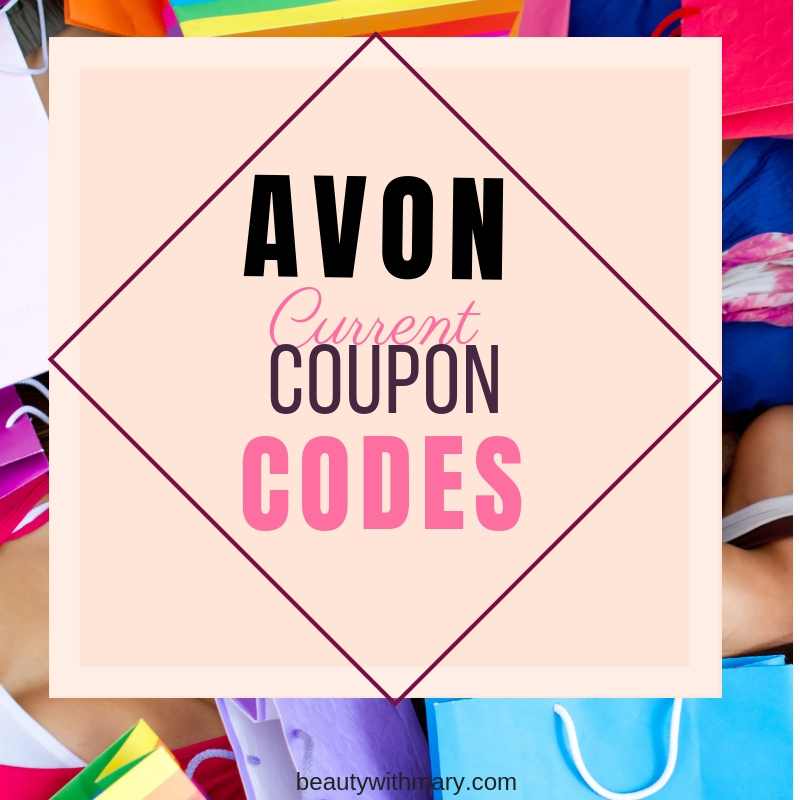 Avon beauty products go on sale frequently. 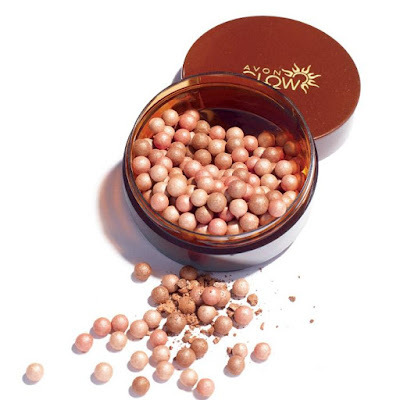 Check to see if this Avon Blow Bronzing Pearls is on sale. 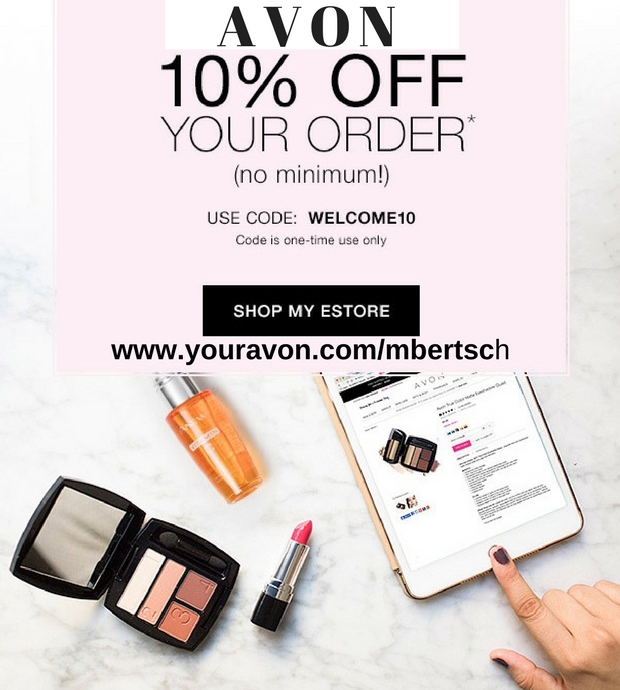 If you would like to join Avon online under an Avon representative in your area, these reps would offer you great support and training.